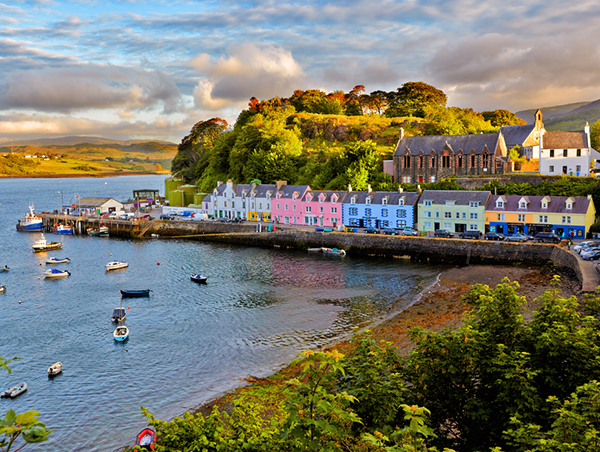 England, Northern Ireland, Scotland and Wales – the United Kingdom is a great and varied holiday destination. 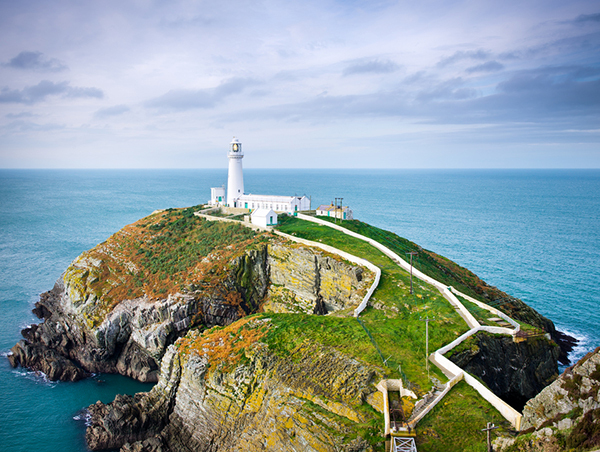 Vibrant cities, culture and heritage, rolling countryside and beautiful coastlines, world class events, food and the Great British pub, there really is something for everyone. Sporting Events – The United Kingdom is the birthplace of a range of international sports, and a great destination for spectator sports including: The Premier League, Lord’s, Wimbledon, The Grand National, The British Grand Prix, The Open Championship Golf and Henley Regatta. History and Culture - The UK has a rich and diverse history that has witnessed the rise and fall of kingdoms, empires and nations. 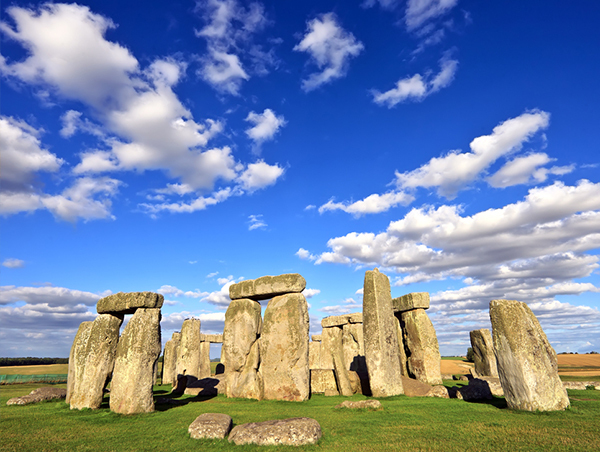 Some of the most popular sites include: Stonehenge, Westminster Abbey, Roman Bath, Edinburgh Castle, Buckingham Palace, Caernarfon Castle and Hadrian’s Wall. Glastonbury Music Festival, The Trooping of the Colour, Chelsea Flower Show, Bonfire Night, Notting Hill Carnival, The Edinburgh Festival, Pride in Brighton, and Hogmanay. Museums and Galleries - Whether you are into art, history, sports or transport, the UK has a multitude of museums and galleries, many of them free of charge. The most popular include: National Football Museum (Manchester), National Museum of Scotland (Edinburgh), V&A Museum of Childhood (London), Royal Armouries (Leeds), World Museum (Liverpool) , Tate Modern (London) and Natural History Museum (London). And finally if you are an adrenalin junkie that likes to live life to the max, there are plenty of theme parks and extreme sports activities throughout the UK to cater for the most adventurous of travellers. The British climate is notoriously variable and changeable from day to day. Weather is generally cool to mild with frequent rain and cloud, but occasional settled spells of weather occur throughout the four seasons. 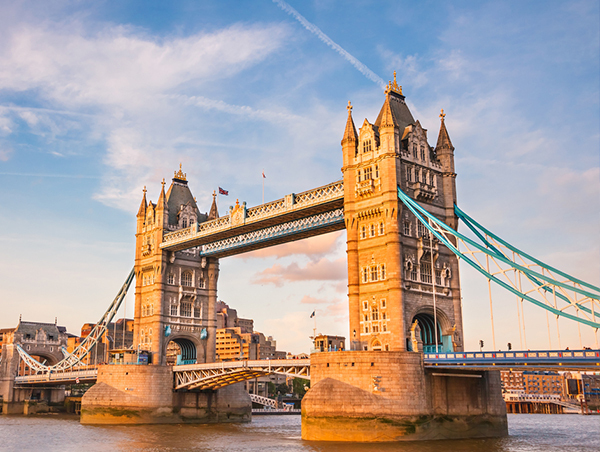 The best months to travel to the UK are May, June, September and October. These months have the most pleasant temperatures and less rain in general. July and August are the warmest months, with an average temperature of 19°C. January and February are the coldest months of the year with an average temperature of 7°C. Rain is fairly well distributed throughout the year. February to March generally are the driest months, while October to January are the wettest.